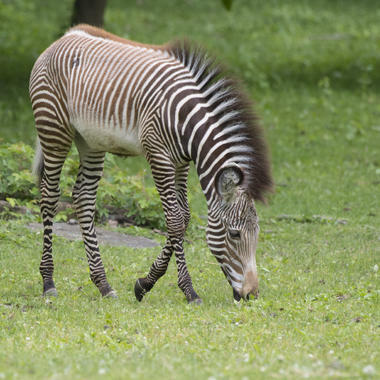 We had a great development on this episode of THE ZOO, a zebra foal! Watching it go on exhibit for the first time was an exciting moment. 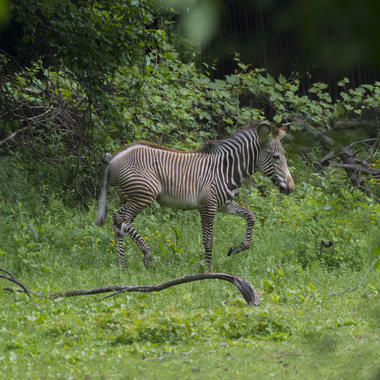 Grevy’s zebras are endangered in the wild so this birth is another win in our conservation efforts. Do you know how to tell a Grevy’s zebra apart from other zebras? 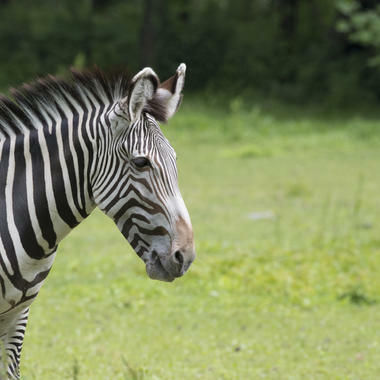 For instance, all zebras are known for their stripes but Grevy’s zebra have thicker stripes and bigger ears than others. You can also spot them by their erect manes. 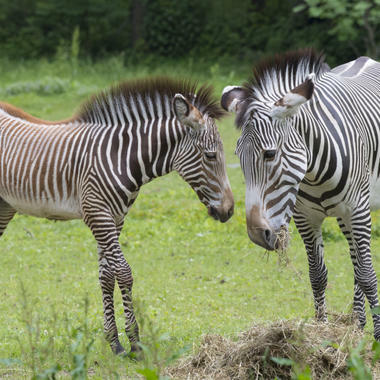 Take a look at some of the photos below, of both adult zebras and the foal you met on this episode, and practice your expert skills.